Great leaders understand other people and often are brilliant communicators. How come they seem to get along with everyone and get people eating out of their hand? What is it about them? Is it their personality? What is it? What is your reality? How is team-work in your company? How do you get ‘buy-in’ with your ideas? How do you leverage the ideas of your staff? How do you keep your staff happy in their job and achieve high levels of productivity? Leadership starts with knowing yourself, and also understanding (and celebrating!) that everyone is different, has different strengths, and also (here’s the kicker….) has different communication preferences. 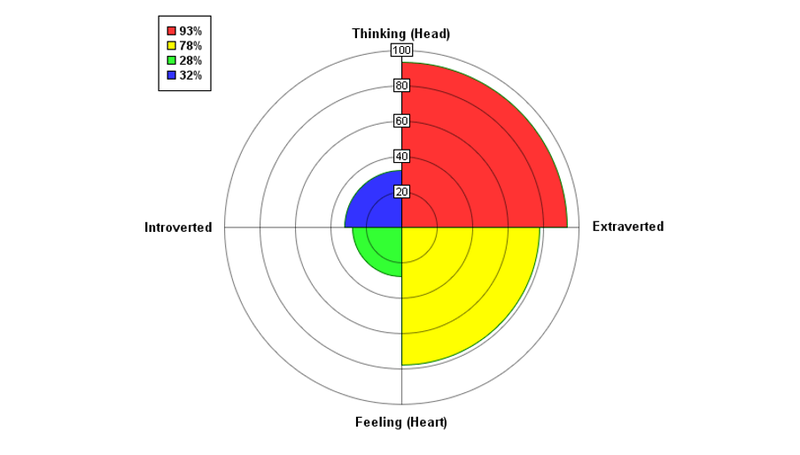 Personality profiling is one way to increase awareness about yourself and others. DISK profiling, Myers Briggs etc. Most of us have had some profiling done at some-stage. It’s nice to know a bit more about yourself, but how does that reach into the team? How does that improve communication between you and your staff and within the team? What if there was an effective and affordable option with an easy to understand language and a set of coaching tools suitable to roll-out across your organisation? Well there is! It’s called Clarity4D. Douwe is a partner in Love Your Business, and co-founder of Clarity4D (New Zealand), and is available to run workshops in your company.